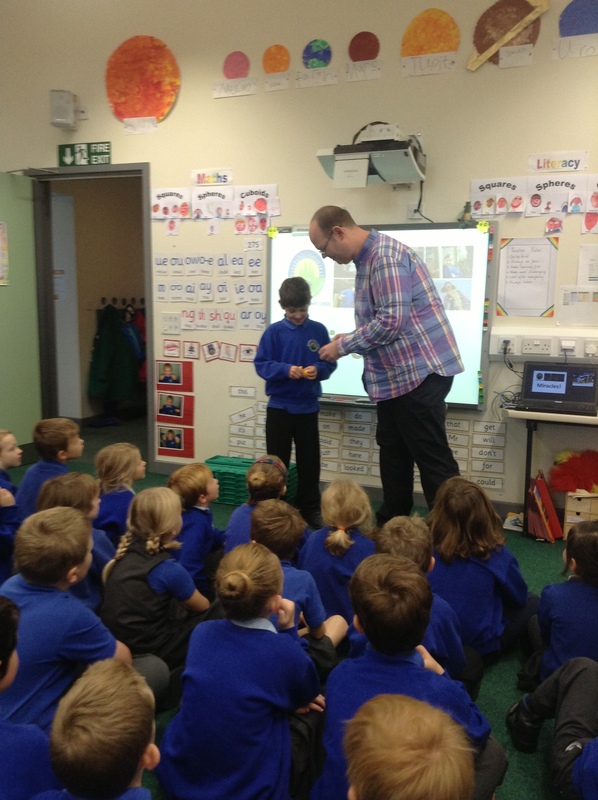 We had a lovely harvest assembly on Thursday where Chris came in to talk to us about Jubilee Food Bank. He told us about how some families in Sheffield need our help. He has asked us to bring in items of food to give to these families. tinned meals, tinned meat and fish, pasta and curry sauce, tinned veg, dried rice and noodles, packets of sauce, tinned fruit, baked beans, tinned soup, breakfast cereals, UHT milk, long life fruit juice, bread sticks, rice cakes, rice pudding, tinned sponge pudding, Angel Delight, jelly, custard, biscuits, snack bars, instant coffee, sugar, jam, honey, sandwich spreads, mixed herbs, stock cubes, vegetable oil and good tine openers! No pasta or teabags please. There are two crates in each classroom to put these items into. Thank you very much! Posted on October 18, 2013, in General Information. Bookmark the permalink. Leave a comment.